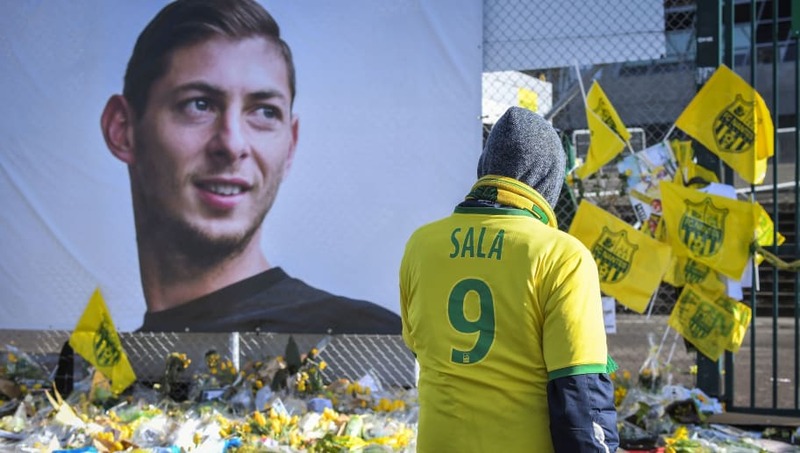 As more information comes out relating to the death of Cardiff City player Emiliano Sala, coroners have confirmed the cause of death on Monday as injuries to the head and torso. The club's record signing went missing on a flight over the English Channel in late January, and after a private search effort located the wreckage, a body was recovered and identified as that of the 28-year-old on Thursday. More information over the cause of the crash is expected in the weeks to come, but after a post-mortem examination, Dorset Coroners Court have been able to identify the cause of death as injuries to the head and trunk. The news comes via ​Sky, who also indicate that an inquest into the incident is underway. Since his disappearance and subsequent confirmation of his death, ​tributes to the Argentine player and pilot David Ibbotson have poured in from the world of football and beyond. Moments of applause were impeccably observed in France and England, with everyone from ​DC United's Wayne Rooney to Manchester City's Sergio Aguero publicly paying their respects.